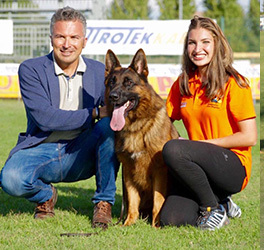 We are a team with a common passion: the love for the selection of the "real" German Shepherd. 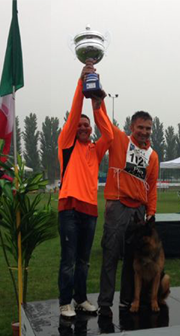 Stefano Beggiato is the organiser, manager and mind leader of the group; with a background experience of thirty years, everyday succeeds in involving and rousing the enthusiasm of all other team member. The goal is the prosecution and continuous progress of the activity. Subscribe our Newsletter and you'll receive an e-mail with all our news!